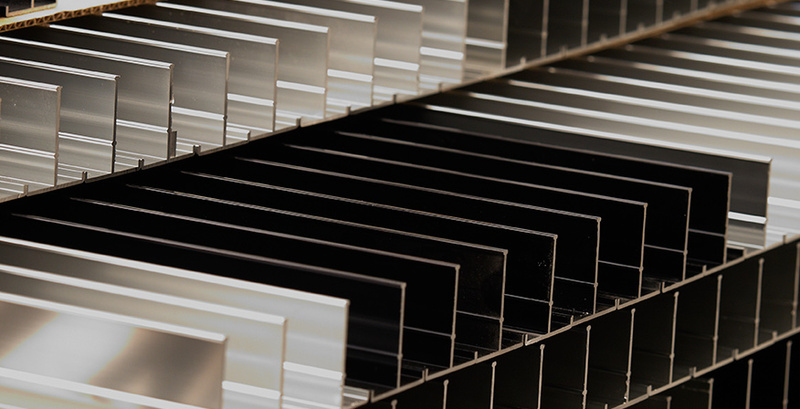 We offer a wide range of aluminium profiles classified according to the particular sector for which they are intended, decoration, transport, railways, shipping, retail installations, construction, lighting, etc. 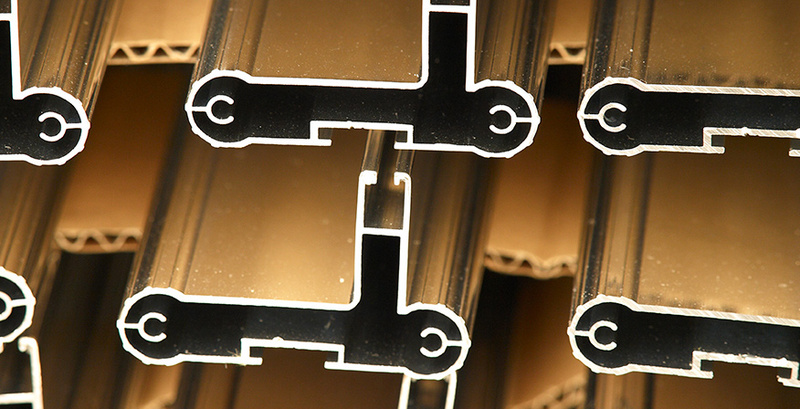 If the product you need is not in our range of profiles, please consult us (with no obligation whatsoever). We can create a product that is tailor-made to your needs. 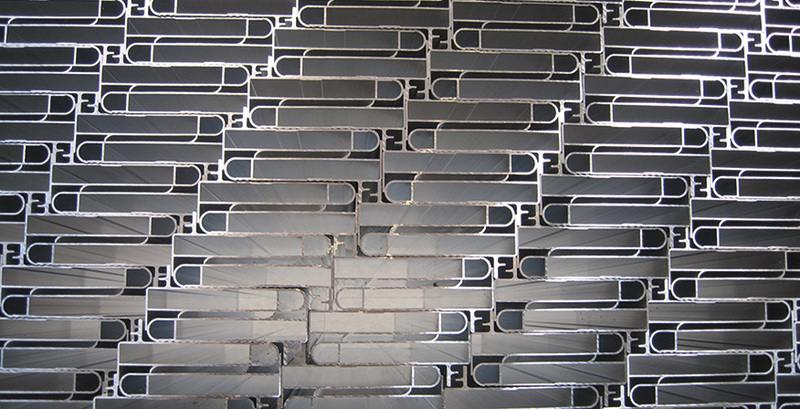 We also have a wide range of standardized profiles in stock or available on order which you can consult in our catalogues.